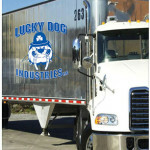 Lucky Dog Industries senior management has over 100 year of combined experience in the waste industry. Founded in 1998 and we have grown significantly through the years and have become one of the most reputable waste companies on the East Coast. One of the most important attributes are the people that run the facility and making sure staff is running the facility is well trained and up to date on safety and maintenance. 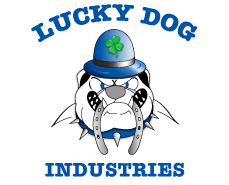 Using the knowledge and expertise gained through our extensive history serving the waste community, Lucky Dog offers dedication and unparalleled customer service. 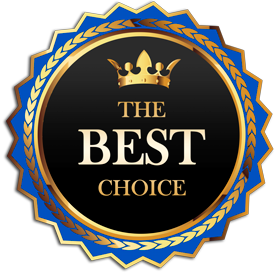 We are the Best Choice!